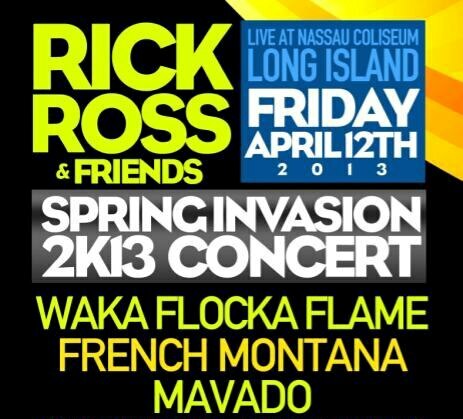 Check out the GoodFellaz TV “Event of the Week” is the upcoming “Rick Ross & Friends” Spring Invasion Concert goin’ down April 12, 2013 at the Nassau Coliseum (1255 Hempstead Turnike, Long Island, NY). 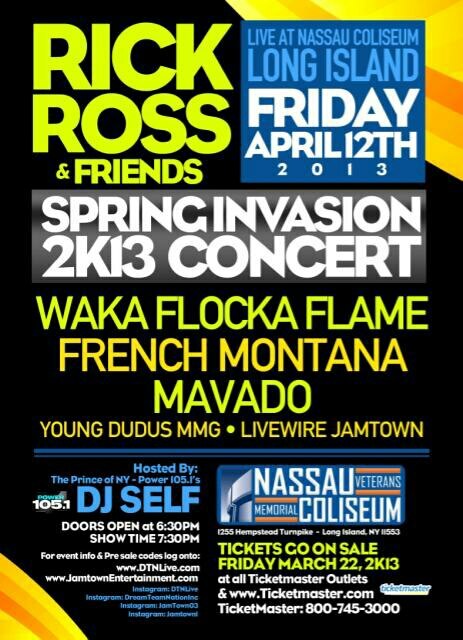 Hosted by Power 105’s DJ Self, and featuring Rick Ross, Waka Flocka Flame, French Montana, Mavado and more, this is one show you do not want to miss. Doors open 6:30 PM, show starts at 7:30 PM. Make sure you get your ticket EARLY!! 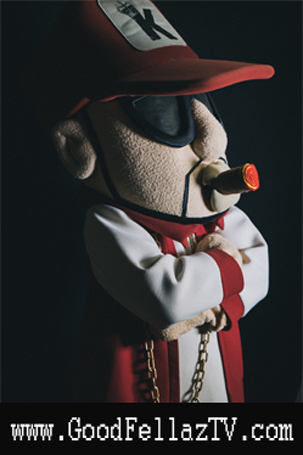 We are the Goodfellaz, the World’s Most Dangerous Entertainment Group. We’ve conquered the Air-waves. We’ve conquered the Streets. We have taken over the Corporate Offices. And now we want the World Wide Web ! 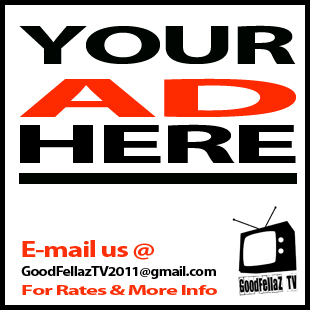 Welcome to Goodfellaz TV. A diverse group of entrepreneurs and hustlaz hailing from throughout the Tri-State, we have been bringing the best, most authentic entertainment to the world for over 10 years. The GoodFellaz TV staff is dedicated to bringing the people the latest Music & Pop Culture News, the most entertaining Videos, the realest Interviews, and the best content possible. Sometimes we are in the Office with your favorite celebrity. Sometimes we’re Backstage with your favorite artist. Sometime we are On-stage with them. Sometimes WE are the one on-stage Performing. It just depends on the day. 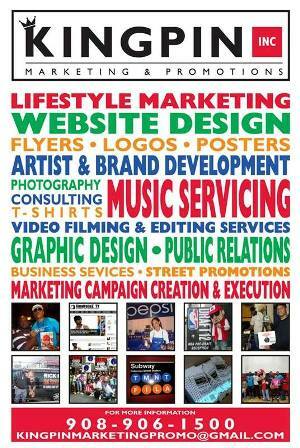 We are Goodfellaz TV, INDUSTRY and in the STREETS! 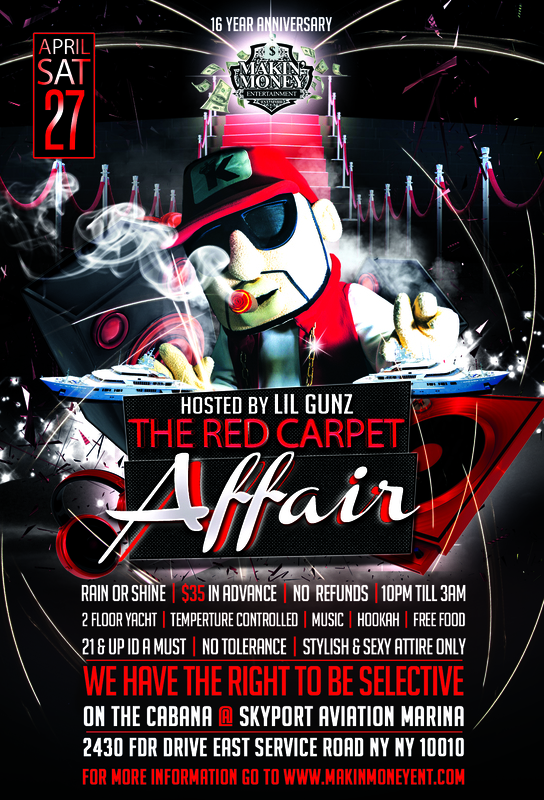 Copyright © 2011 - GoodFellaz TV. All rights reserved.